These futuristic Sony gadgets are coming to the U.S.
Sony knows how to make a great smartphone, but the company has also released some pretty crazy gadgets in the past few years. Now, a few of the Japanese giant’s futuristic creations are coming to the U.S. thanks to a partnership with the Museum of Modern Art (MoMA) in New York. 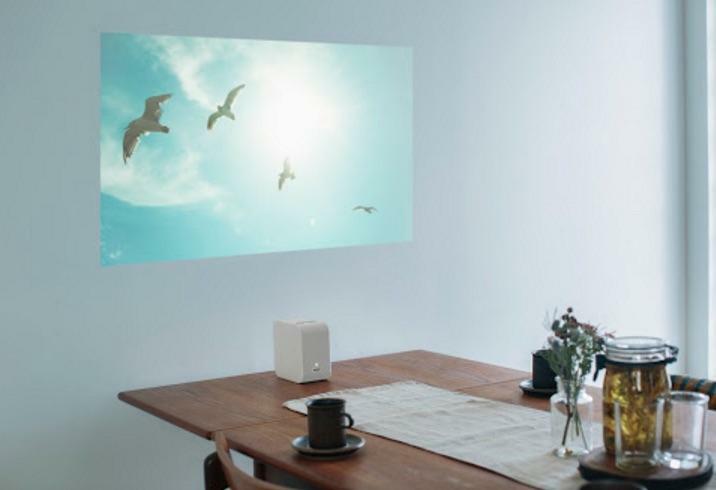 First up is the 4K Ultra Short Throw projector, which can display a pretty big image on your wall even if you don’t have a ton of space. At close range, it projects a 22-inch screen, and that expands to 80 inches as you move it away from the wall. 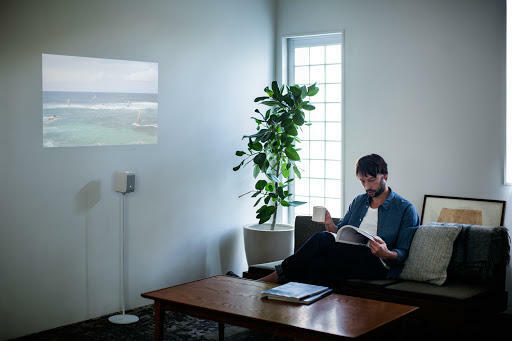 The projector also packs a 2-hour battery and built-in speakers. It costs $999, and the company’s also offering a specially designed floor stand for $199. 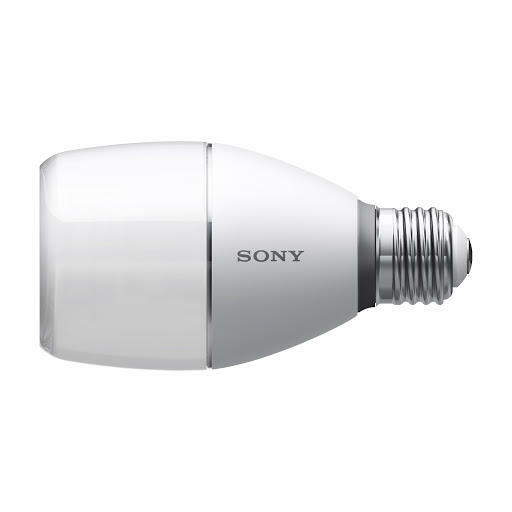 For a little less you can try Sony’s LED Bulb Speaker instead. 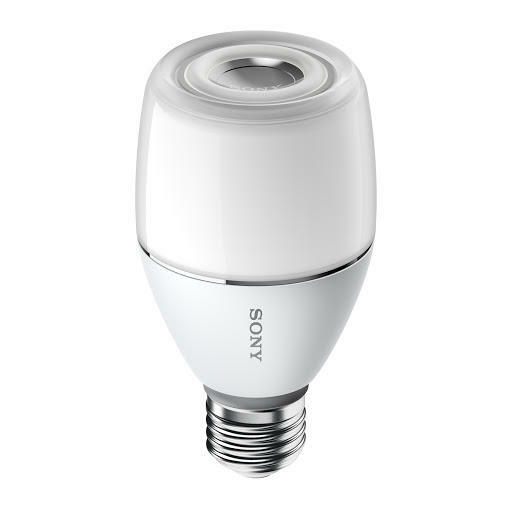 This $239 light bulb can play music, and it’s controlled via smartphone thanks to a built-in Bluetooth connection. 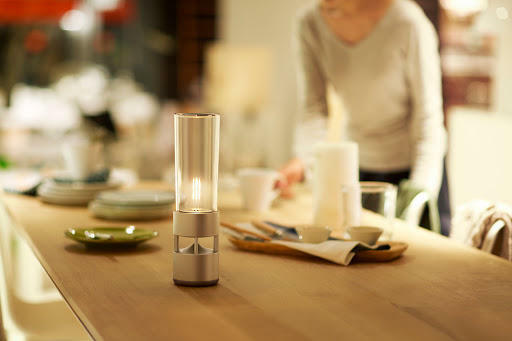 It plugs into any standard light bulb socket, so you can use it anywhere around the house. 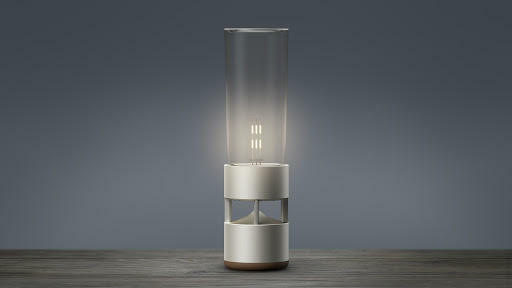 Finally, Sony is selling a beautiful battery-powered LED filament light that also plays music. 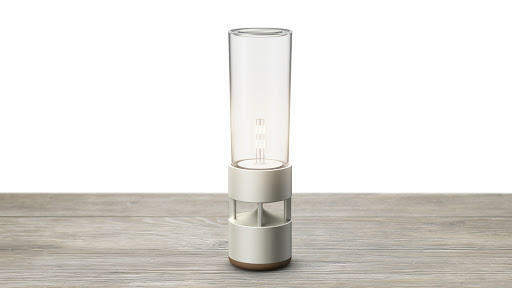 The Glass Sound Speaker offers 360-degree sound and 4-hours of battery life. It connects to your phone over Bluetooth and costs $799. 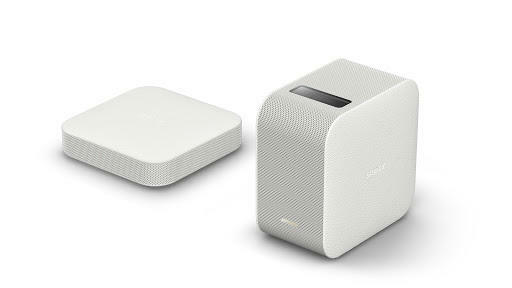 All three products are part of Sony’s Life Space UX, which develops high-end gadgets designed to transform your home. They’re set to launch at the MoMA Store in May when they’ll be available in-store and online.